Aarogya Spice-Chole Masale. It is best masale to make spice chole recipe in india. 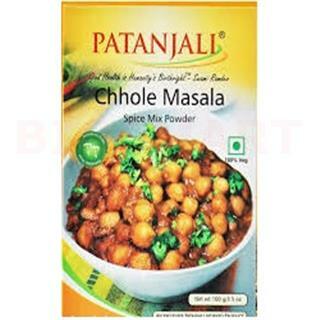 Buy online Aarogya spice chole masale in grocery store pune, also buy all baba ramdev patanjali products online in Pune.